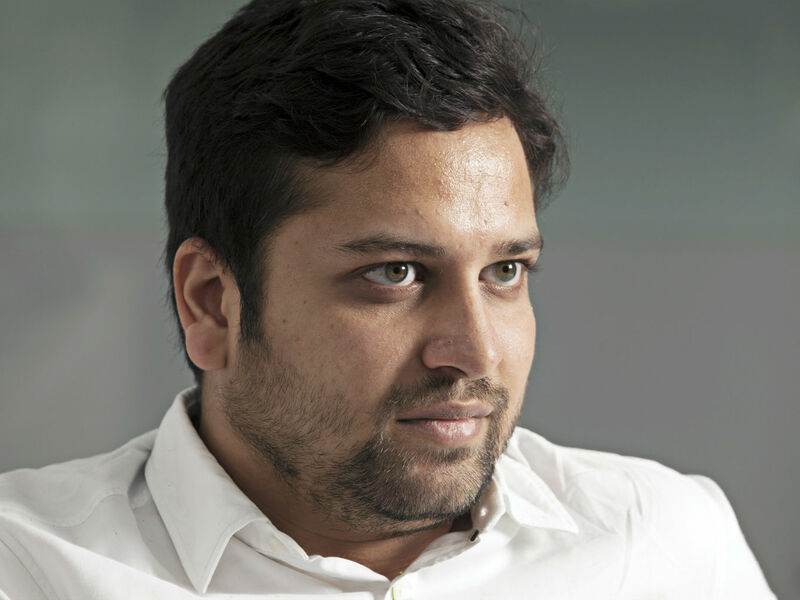 Flipkart cofounder Binny Bansal is reportedly making a $25 Mn (Rs 175 crore) investment in an insurance startup called Acko. An active angel investor, this is touted to be Bansal’s largest investment so far. The funding will be part of a larger financing round of around $60 Mn-$80 Mn (INR 419.18 Cr -INR558.87 Cr) that Acko is reportedly raising. The news comes a day after reports suggested that Bansal is negotiating an early exit deal with Flipkart owner Walmart. Bansal is set to receive $850 Mn (INR 5938.03 Cr) in cash from Walmart for his 4-4.5% stake in Flipkart after August 2020. However, since he tendered his resignation in November, he is eligible for an immediate but smaller payment of about $100 Mn and the rest would be due by August 2020. He stepped down from his group CEO and chairman roles at Flipkart in November, after a probe was conducted on charges of “personal misconduct”, although Walmart said those charges were not found to be true. Less than a month after the incident, Bansal bounced back with a new venture called Xto10X Technologies. Started with his college friend and former McKinsey consultant Saikiran Krishnamurthy, Xto10X will offer technology tools, learning and consulting services to growth-stage startups. 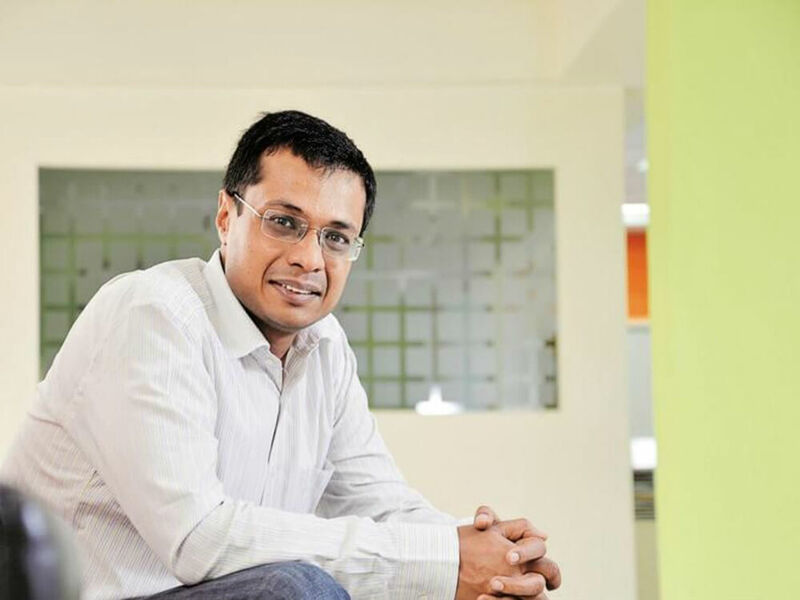 Bansal’s interest in Acko comes after the insurance startup’s talks with with the other cofounder of Flipkart, Sachin Bansal, for a similar fund infusion, did not finalise into a deal. Last year, Acko Insurance was made an independent entity after a restructuring at online insurance aggregator Coverfox. Acko, which is headed by Varun Dua, has some big names backing it, such as Flipkart rival Amazon, along with a clutch of venture capital funds like Accel Partners, SAIF Partners, Narayan Murthy’s Catamaran Ventures, among others. Acko has raised $42 Mn till date.